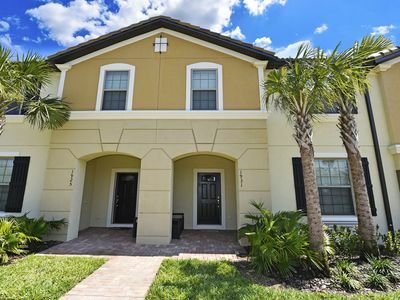 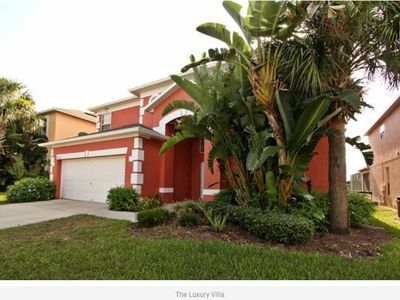 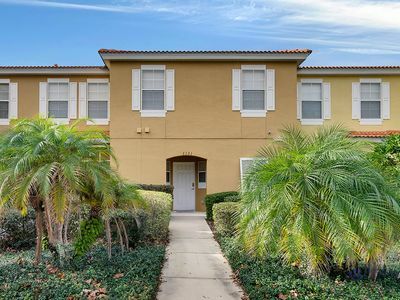 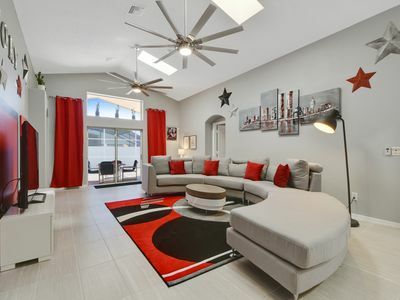 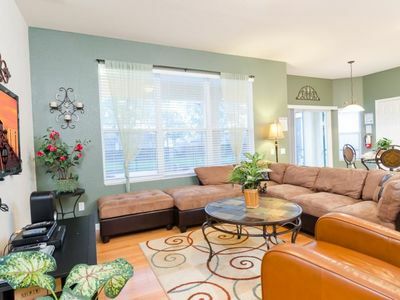 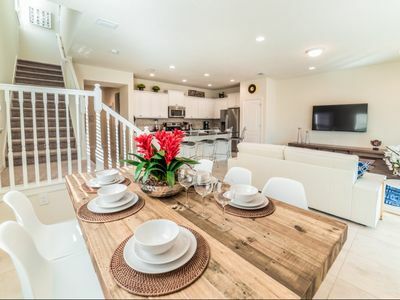 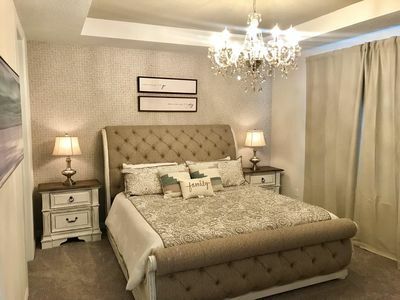 This Stylish 3 bedroom town home, located in the beautiful resort of Regal Oaks offers superb accommodation for your vacation to the sunshine state. 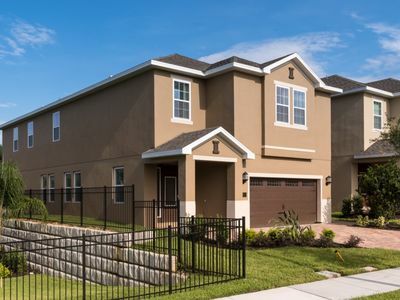 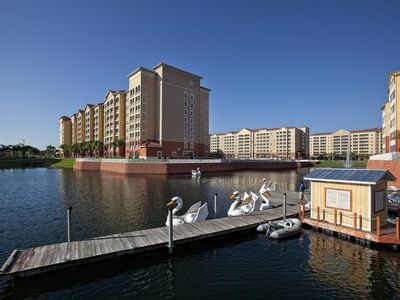 Regal Oaks at Old Town is truly a unique development that borders Old Town Kissimmee. 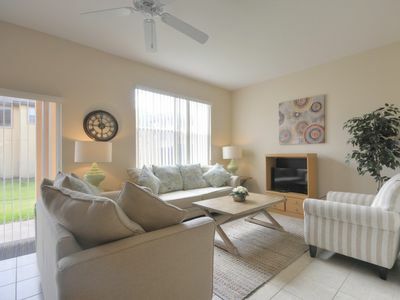 Set amongst beautiful forested conservation area, the exclusive resort is comprised of spacious townhomes coupled with stunning resort facilities. 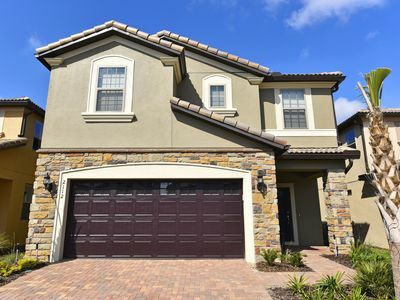 With many championship golf courses, shops, supermarkets, bars and restaurants close at hand, you can understand why Regal Oaks has become such a popular home away from home choice. 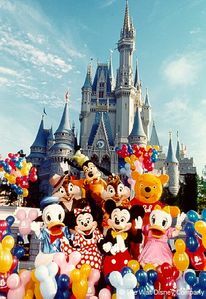 Minutes away from Attractions. 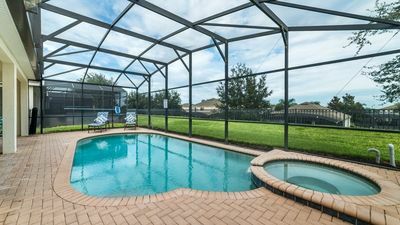 Miles away from stress! 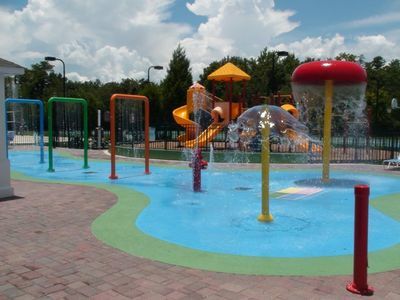 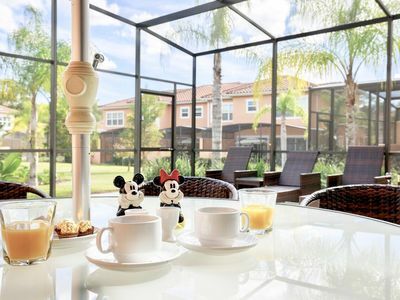 Whether spending your days at the theme parks or soaking up the Florida sunshine out by the lakeside swimming pavilion, Regal Oaks Resort near Disney offers a spacious resort experience with all the comforts of home. 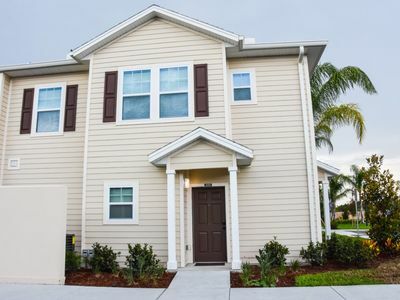 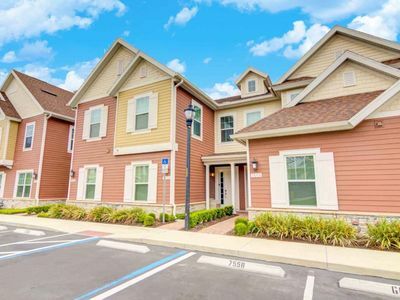 Regal Oaks at Old Town is located only 3 miles from the entrance to Walt Disney World and is within walking distance to restaurants, bars, shops and evening entertainment venues. 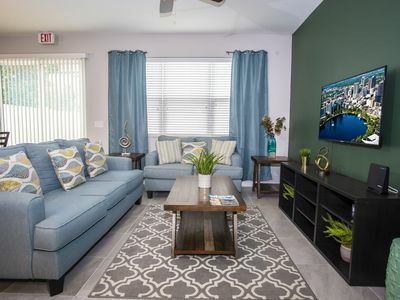 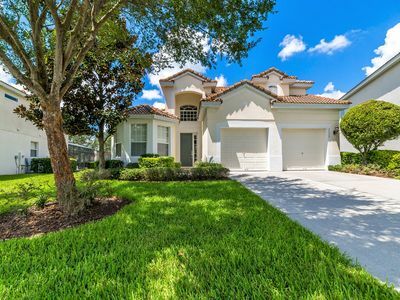 This is the ideal community to experience the fun and excitement of the countless area attractions as well as the natural beauty and tranquility of Florida.